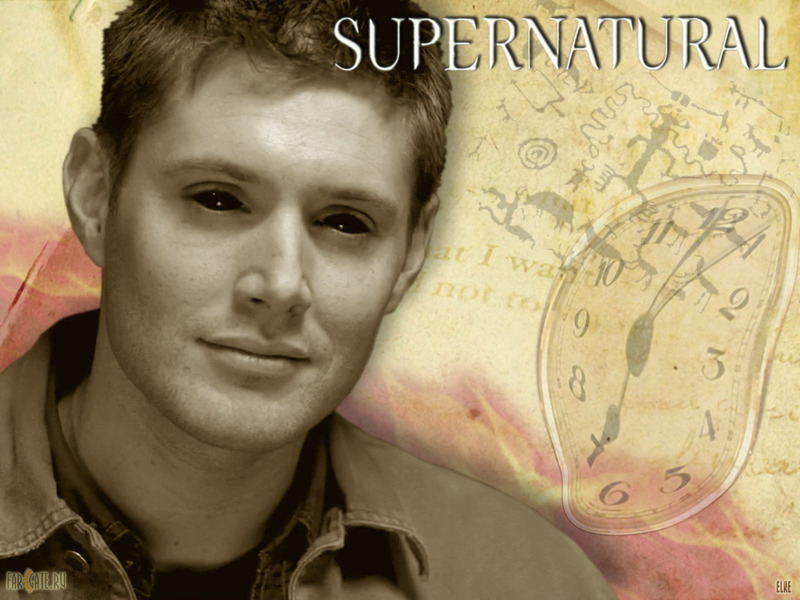 Demon Dean. . HD Wallpaper and background images in the 邪恶力量 club tagged: supernatural dean winchester sam winchester jensen ackles jared padalecki. This 邪恶力量 wallpaper contains 绿色贝雷帽, 特种部队, 精英士兵, and 绿色贝雷帽特种部队. There might also be 标志, 海报, 文字, 黑板, 文本, 迷彩服, 疲劳, and 战斗服.